We are planning our first PUG SA, One Day Conference, but we need your input. This post has been created to serve as an open discussion to all our PUG SA members to help us understand what your interests are and how we can make this one day conference worth coming to. For guests traveling, please arrange your own accommodation. 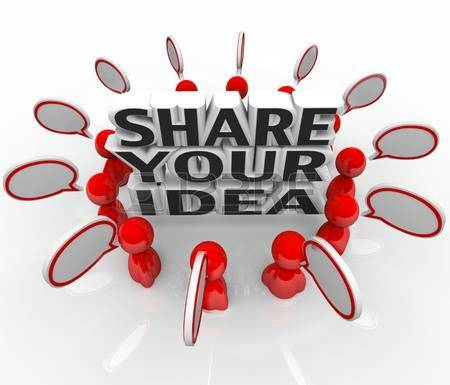 Let us know what points you would like to see covered, all ideas welcome – please leave us a comment. We are still waiting for more people to submit their ideas on talks for this conference. If you have done something exciting using any of the OpenEdge products, and want to share your highs and lows, please come and share it with us. We want this conference to be a learning experience for us all and and for everyone to share their experience. Send us your ideas before 30 November by signing up on the submissions page.